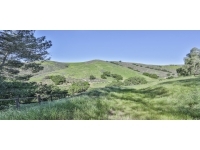 Remarkable unobstructed west facing views in custom/equestrian Old Agoura. Glorious sunsets and vistas of scenic Santa Monica Mountains. 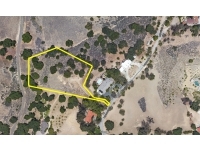 2+ acre lot comes with preliminary plans to build a 4559 sqft rustic contemporary home. MUST SEE. 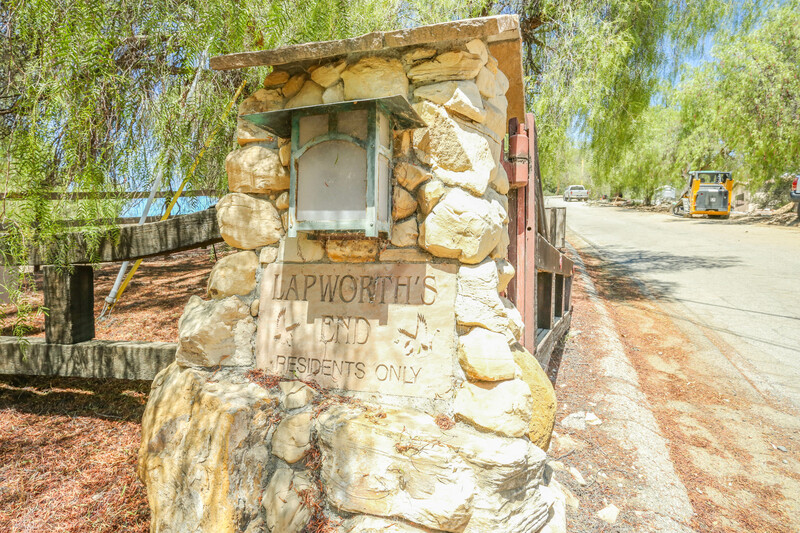 Riding and hiking trails right outside your door. 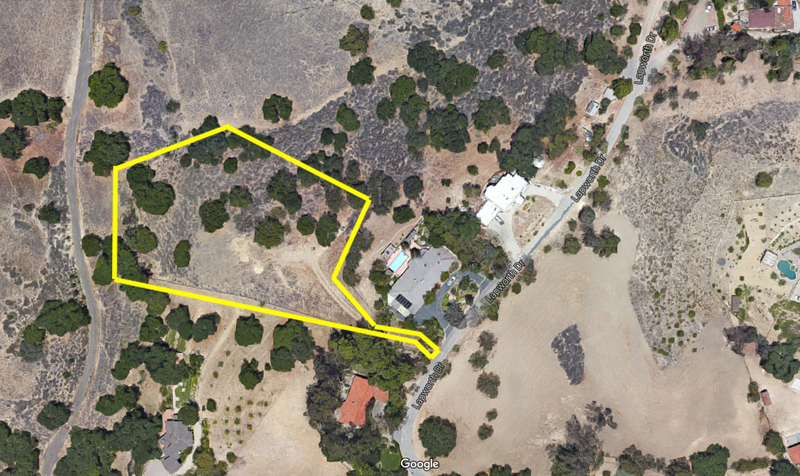 Lot is hillside with room for pool, gardens, and decks, but is NOT flat - if you are looking for the tennis court, there are public facilities within walking distance! 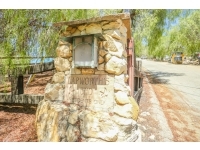 This is a tremendous value for seclusion and privacy only minutes from shopping and award winning Las Virgenes schools.